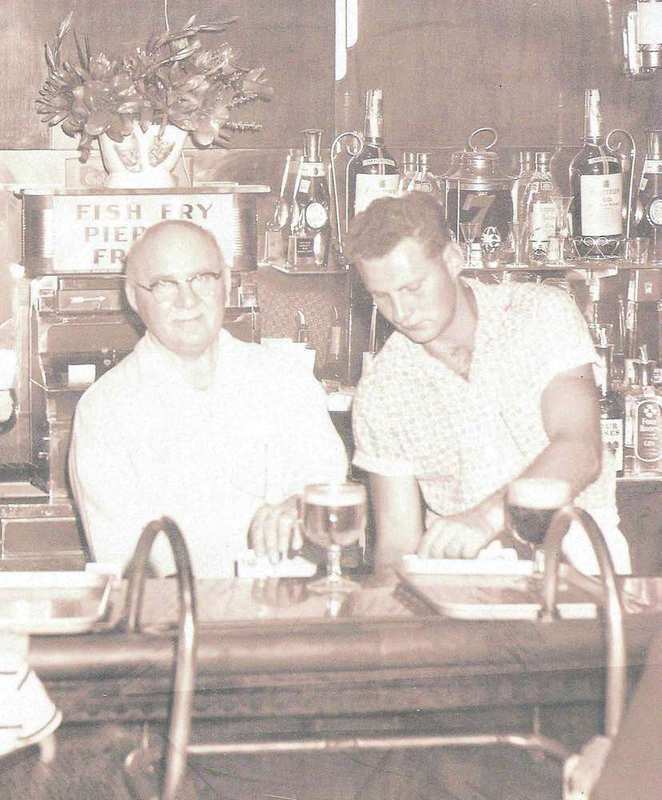 In 1938, Stanley Dembowski opened a small pub called Dempsey's Oasis at 1109 Starkweather Avenue. 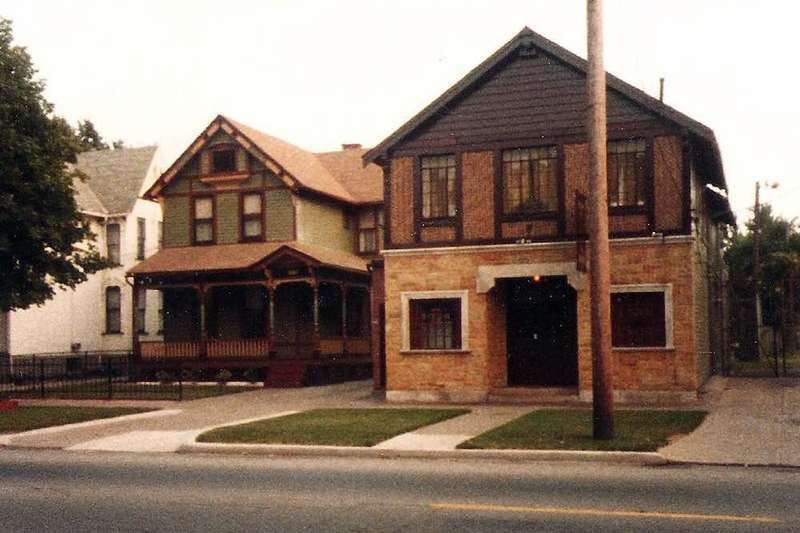 The establishment would become one of Cleveland's most enduring taverns. What kind of pub gets shout-outs from national media ranging from Maxim and GQ to Huffington Post and Better Homes and Gardens? The answer is Prosperity Social Club—one of Tremont’s, and Cleveland’s, homiest and most storied spots for drinking and dining. 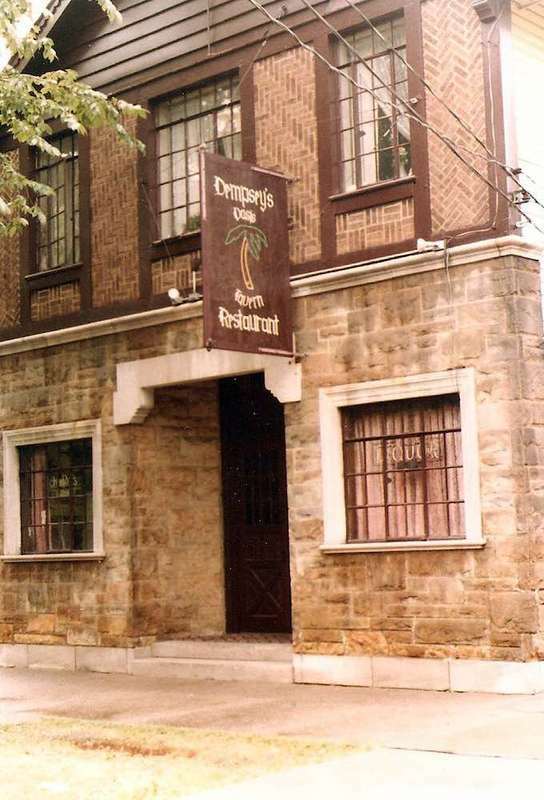 Prosperity Social Club, formerly known as Dempsey's Oasis, has a history that comprises almost 80 years. That history started with Jack Dempsey, heavyweight boxing champion of the world from 1919 to 1926, and namesake of the pub's original incarnation. 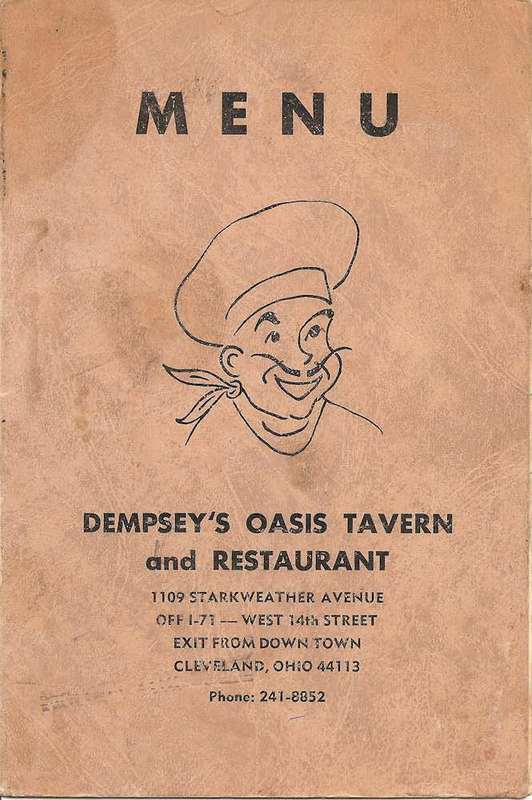 Stanley Dembowski, born in Dulsk, Poland, in 1896 (one year after Jack Dempsey was born in Manassa, CO), opened Dempsey’s Oasis on Starkweather Avenue in 1938. Dembowski fought in France in World War I and was discharged on June 18, 1919. Sixteen days later, Dempsey won the heavyweight crown, knocking out Jess Willard. In a 1982 interview with The Plain Dealer, Stanley Dembowski recalled betting $500 that Dempsey would defeat Gene Tunney in their 1926 fight. Dempsey lost, but from then on “Everyone began calling me Dempsey. So when I started this business [at 1109 Starkweather, which previously hosted an establishment called Hot Dog Bill’s], I called it Dempsey’s. The Oasis part was added because an oasis is where thirsty people go to get dethirsted.” Stanley retired in 1967 and his son Richard, together with wife Theresa, took over. They remained until 2000 when the pub was sold to a pair of Irish businessmen. 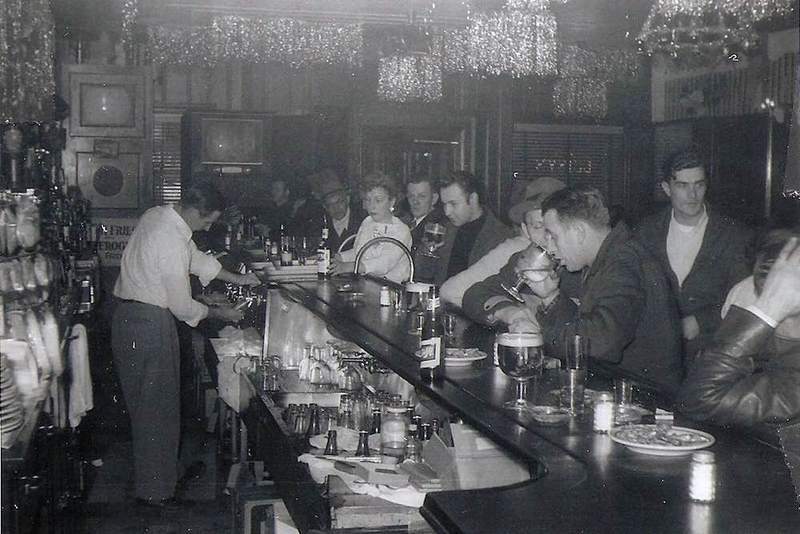 Veteran restaurateur Bonnie Flinner purchased the establishment five years later and renamed it Prosperity Social Club—a salute to the sardonic optimism that pervaded the Great Depression. In a 2015 interview, Richard Dembowski stated that one of the restaurant’s keys to success was its ability to attract a diverse clientele: Tremont residents, downtown businesspeople, steelworkers, healthcare workers from Metro General and so on. He noted sanitation as another cornerstone—that the family made such a strong commitment to cleanliness that the local health inspector became a regular patron. 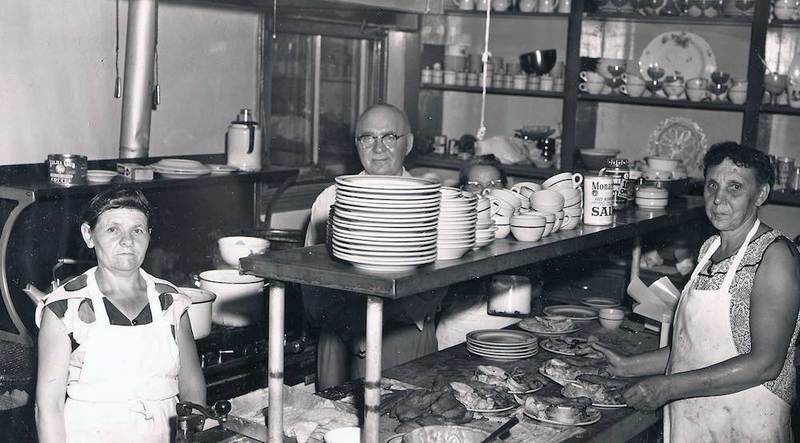 According to Dembowski, “The inspector knew where he could get a good, safe meal.” The Dembowskis also gained a place in the neighborhood’s heart by actually being “locals” (they lived next door) and by being exceptional citizens. The family worked on Saint Augustine Church’s Food for the Poor campaigns and spearheaded Coats for Kids programs. In the 1980s, Stanley and Richard became local spokesmen for the Polish Solidarity campaign—the first independent labor union in a Soviet-bloc country and a key contributor to the eventual collapse of the Soviet Union. Like any great old pub, Prosperity Social Club has changed little in appearance. Art Deco influences, wormy chestnut walls, a walnut bar, and vintage beer memorabilia abound. Most of the tables and chairs are original. A flickering television quietly displays shows from the 1950s and 1960s. A kitschy game room includes an old-fashioned bowling machine and vintage board games. One thing the pub lacks, however, is clichéd celebrity photos, although there certainly have been enough notable visitors. Over the years, Dempsey’s/Prosperity has been patronized by notables ranging from Dennis Kucinich and George Voinovich to John Glenn and Robert De Niro (the latter showed up in full “army greens” during the 1977 filming of The Deer Hunter). The Demboski House and Tavern: The Demboski family lived next door to the tavern. 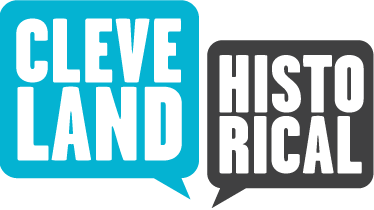 Chris Roy, “Prosperity Social Club,” Cleveland Historical, accessed April 18, 2019, https://clevelandhistorical.org/items/show/743. Published on Oct 28, 2015. Last updated on Apr 18, 2017.